On April 5th and 6th, Huawei, the global technology leader is bringing the Northern Lights to London. What is all this for? Well it’s the official launch of the Huawei’s P30 series. So guests will be able to see the recreation of this breath-taking natural phenomenon that has been designed to showcase the unparalleled photography capabilities of Huawei’s latest P30 Series. The technology allows users to capture detail and vibrant colours, even in low-light conditions. Pretty impressive we think. 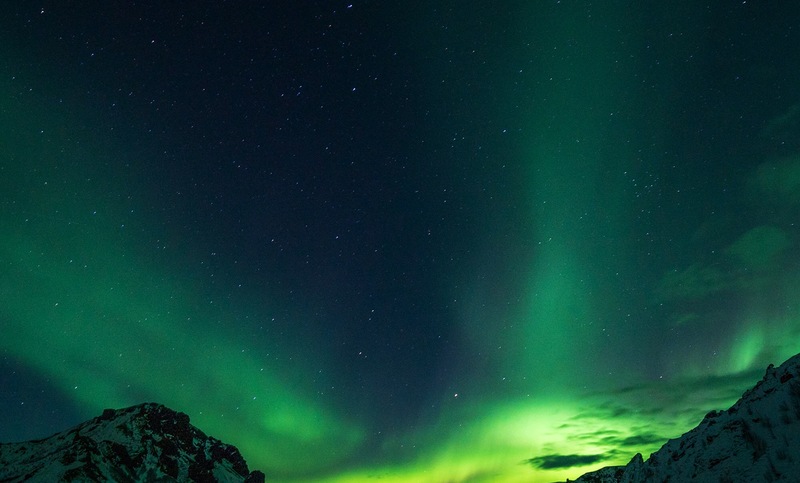 Guests will get to try the P30 Pro handset during the event to capture London’s very own Northern Lights. Use the social media hastags #Huaweilondonlights @Huaweimobileuk to share your stunning photos of the event!